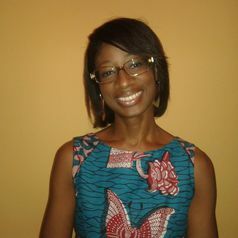 Aku Kwamie, PhD, is a health systems researcher. She has research interests in health governance, district-level management and leadership, complexity theory, and realist evaluation. Dr Kwamie is a member of the Health Systems Global Board.